mushroom curry recipe | mushroom masala recipe | mushroom gravy for chapathi with detailed photo and video recipe. 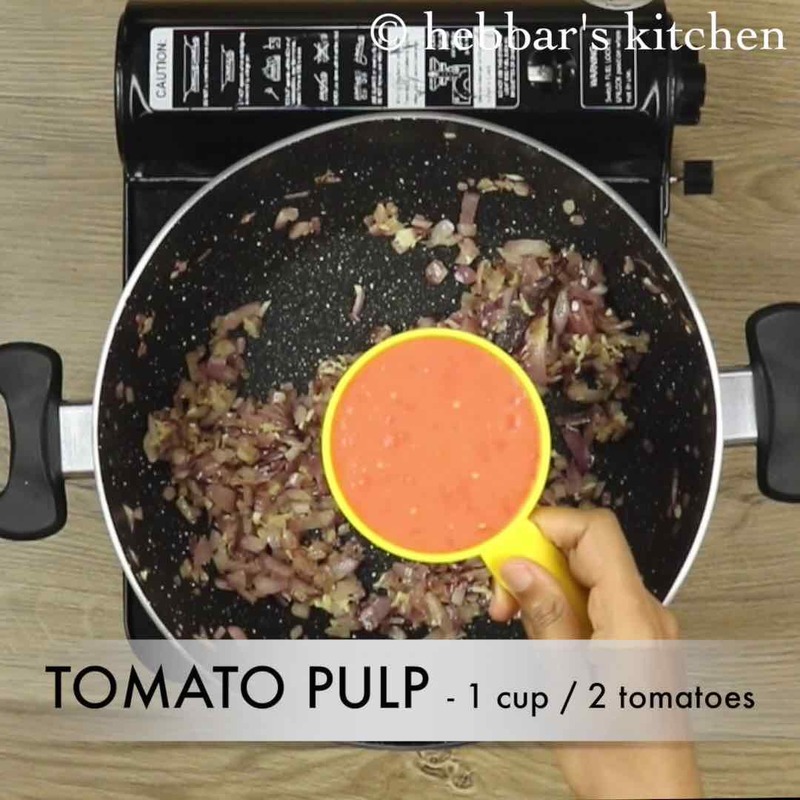 a spicy and tasty, tomato onion based mushroom ki sabji or mushroom recipes for roti and naan. mushroom masala gravy is typically served with indian flat bread, but it even tastes amazing with jeera rice and pulav for lunch and dinner. mushroom curry recipe | mushroom masala recipe | mushroom gravy for chapathi with step by step photo and video recipe. 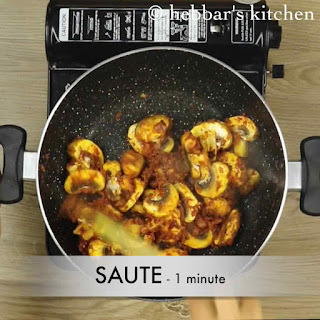 mushroom ki sabzi recipe is one of the simplest and tastiest recipe out of all mushroom recipes. some believe mushroom recipes are non vegetarian, as it is part of fungus family. contrary to it, some believe it is pure veg and it belongs to plant family. whatever the theory is, i personally believe it as vegetarian and the the curry recipe from mushroom turns out amazing. initially, i was not eating mushroom, however after marriage i have started consuming it and it has become a integral part of our diet. i wasn’t eating it previously because it wasn’t easily available in my hometown and i wasn’t even keen to experiment it. however after moving to australia, i could see healthy and clean mushroom here and it motivated me to try it. 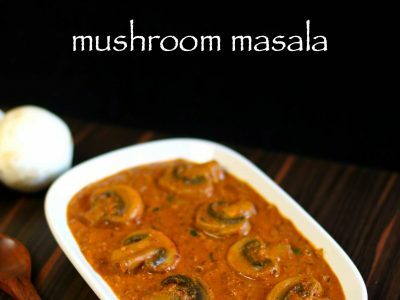 moreover, this is my first mushroom curry recipe posted on my blog and i will continue to post more and more gravy recipes for mushroom in the coming future. 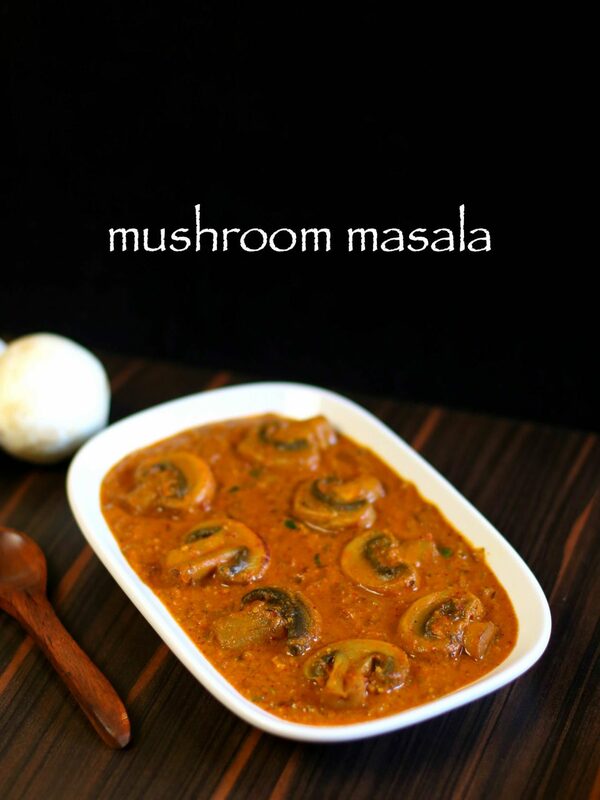 furthermore, some important tips and suggestions for a perfect mushroom masala recipe. firstly, always use fresh mushrooms for any recipes, also clean it before using it. 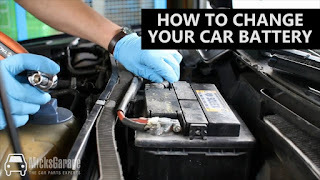 it may contain impurities / insects and it is wise to clean them before using it. 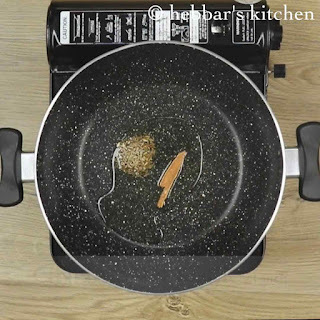 secondly, while cooking mushroom use less water while maintaining the consistency. 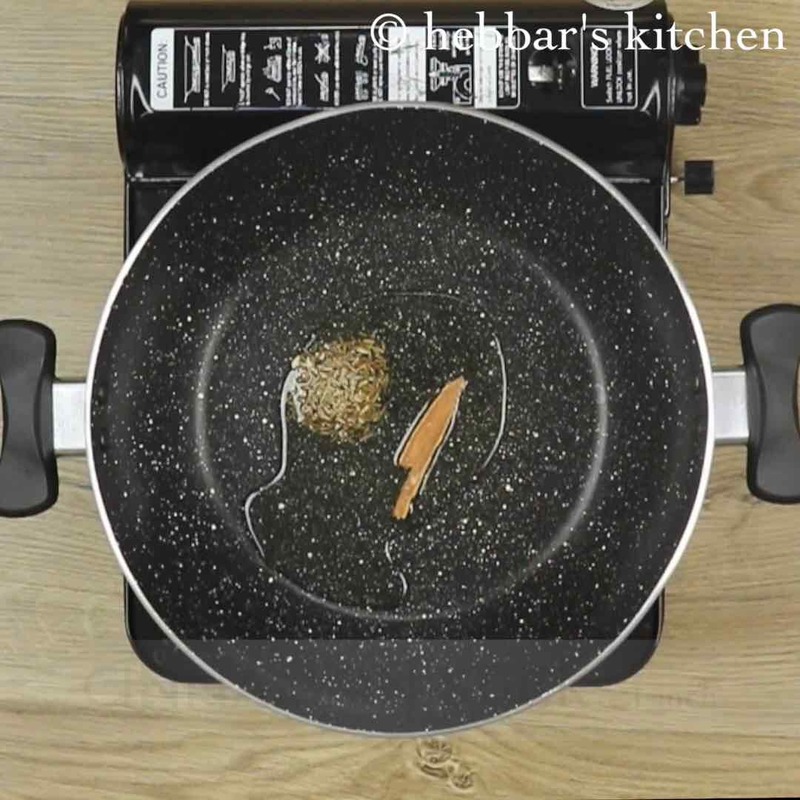 mushroom releases water when it starts to get cooked. lastly, i have added 4 red chillies with some pepper for the mushroom gravy. if you find this spicy then reduce the number of chillies and pepper as per your preferences. 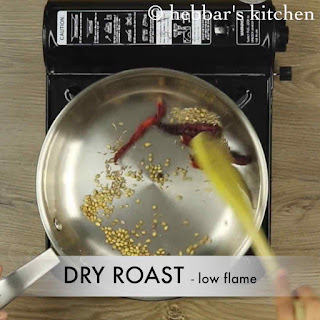 firstly, dry roast coriander seeds, jeera, pepper and dried red chili. further blend to smooth powder and keep aside. 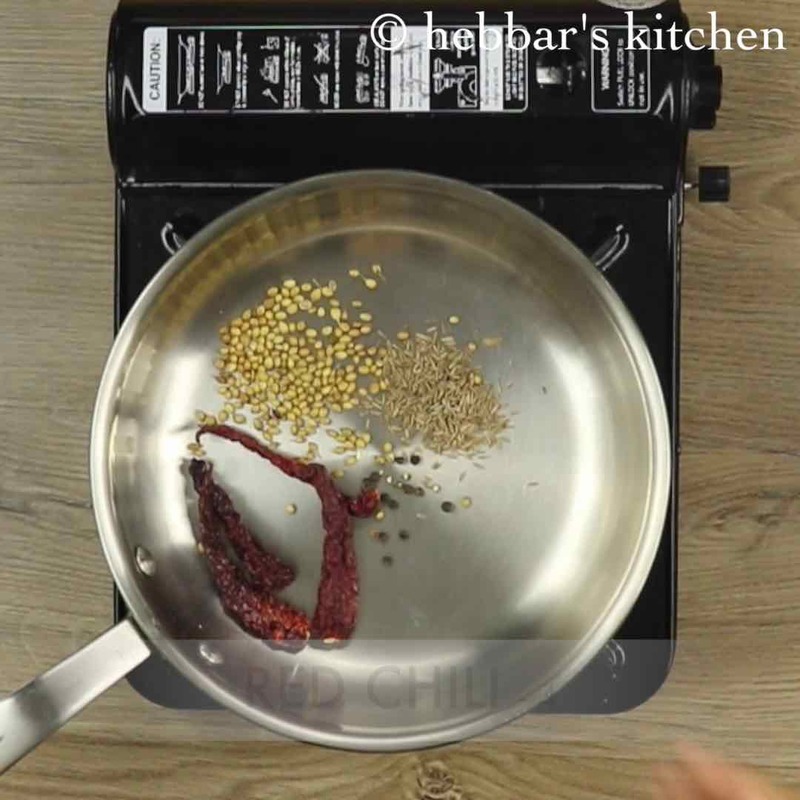 now in a large kadai heat oil and saute cumin seeds, cinnamon stick. 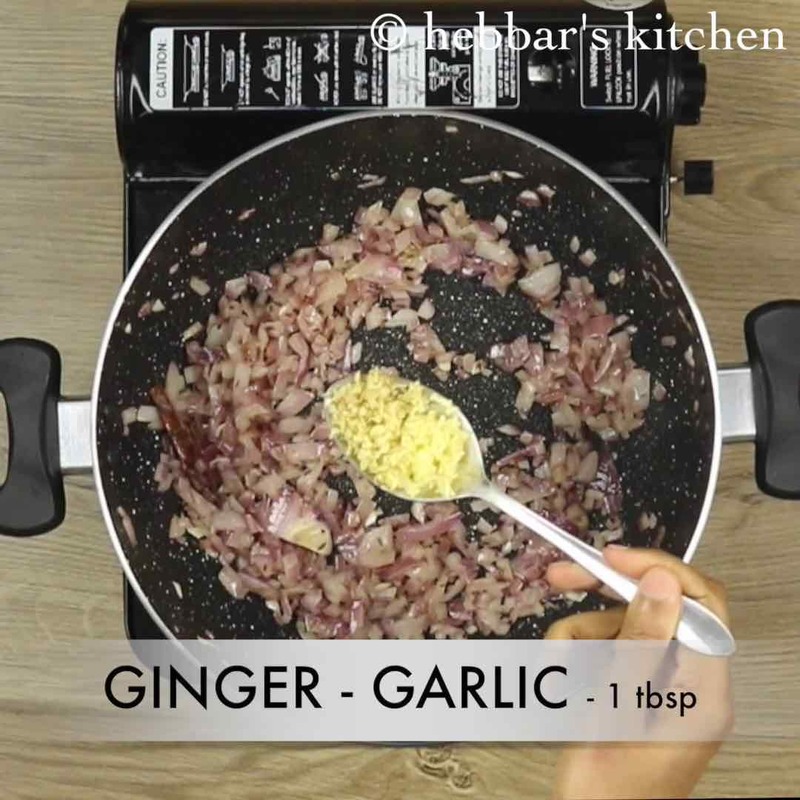 also add onions, ginger garlic paste and saute till they turn slightly golden brown. 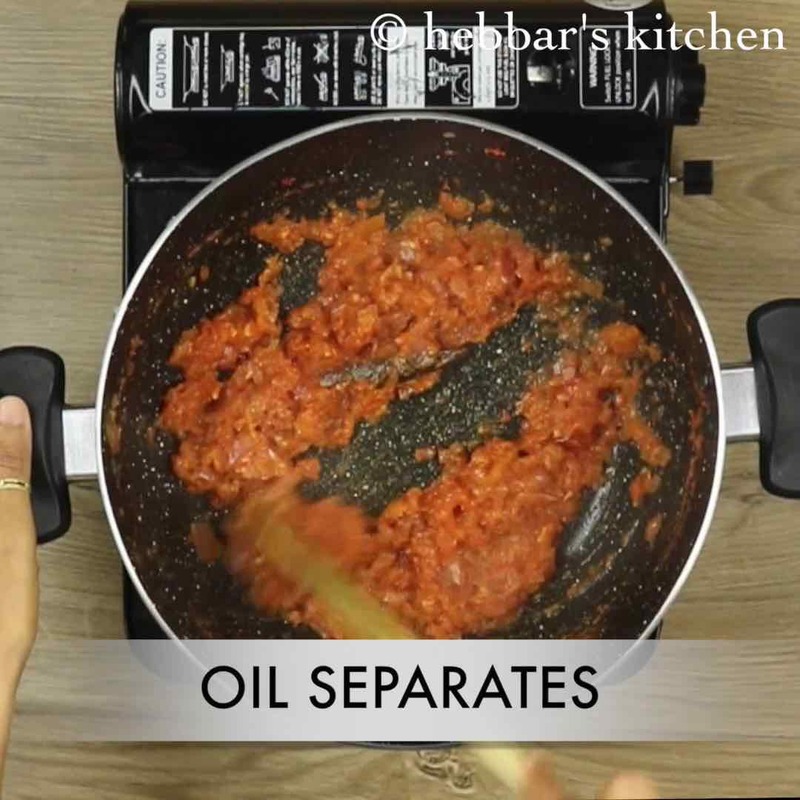 further add tomato pulp and saute till oil separates from sides. additionally add turmeric powder, garam masala powder, prepared masala powder and salt. 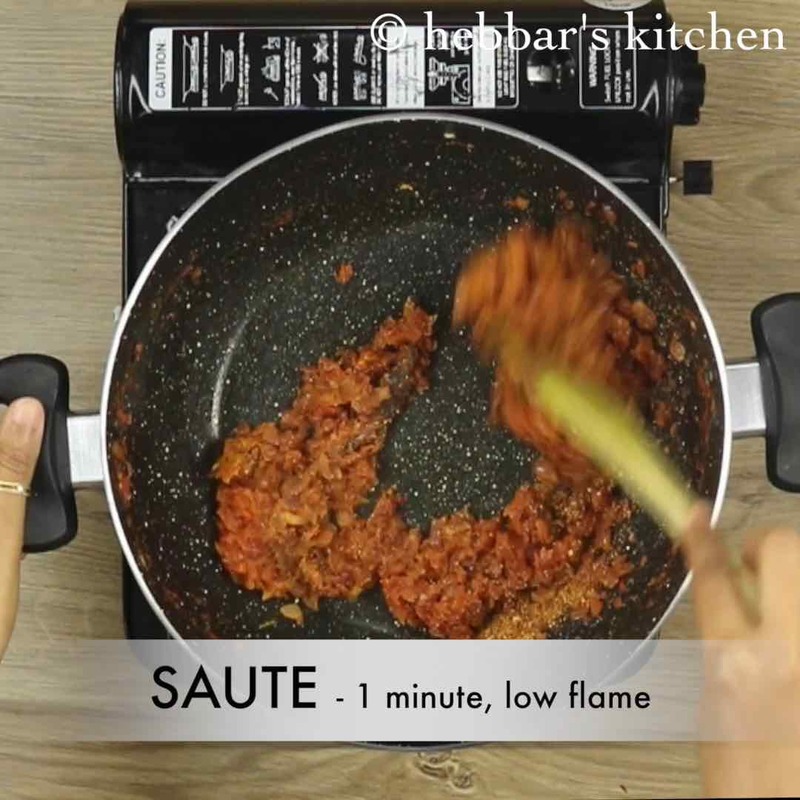 saute on low flame for a minute or till masalas are cooked well. add sliced mushrooms and mix gently. 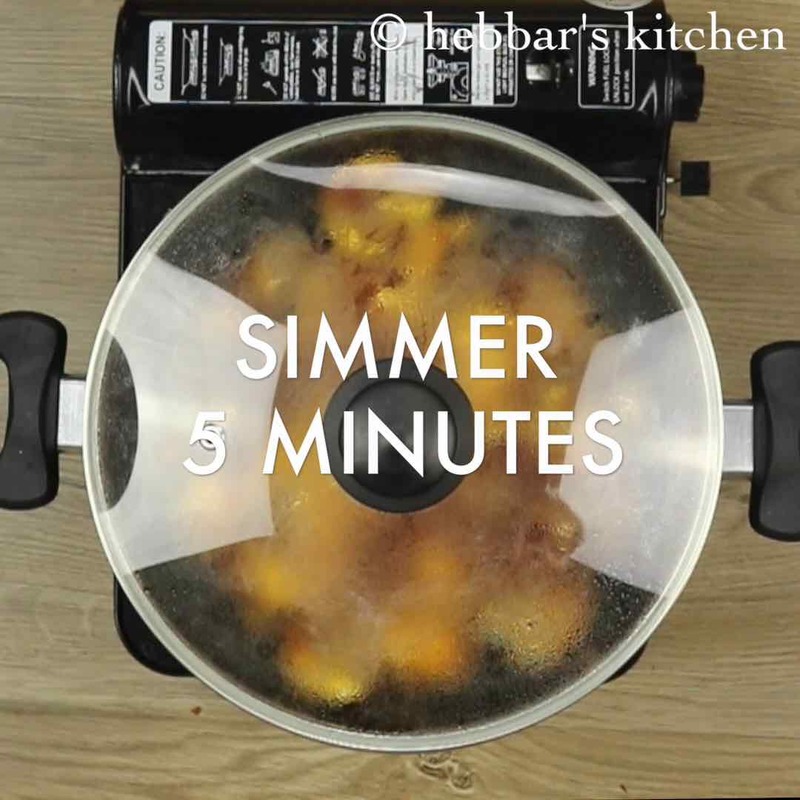 cover and simmer for 5 minutes, or till mushrooms sweat. 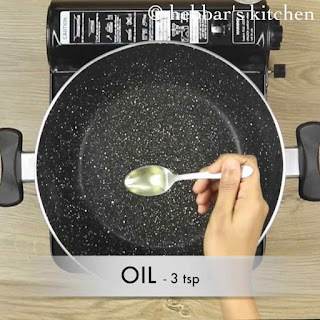 further add 1 cup of water and cashew paste. mix well. cover and simmer for 15 minutes, or till mushrooms cook completely. add cream, coriander leaves and kasuri methi. mix well. 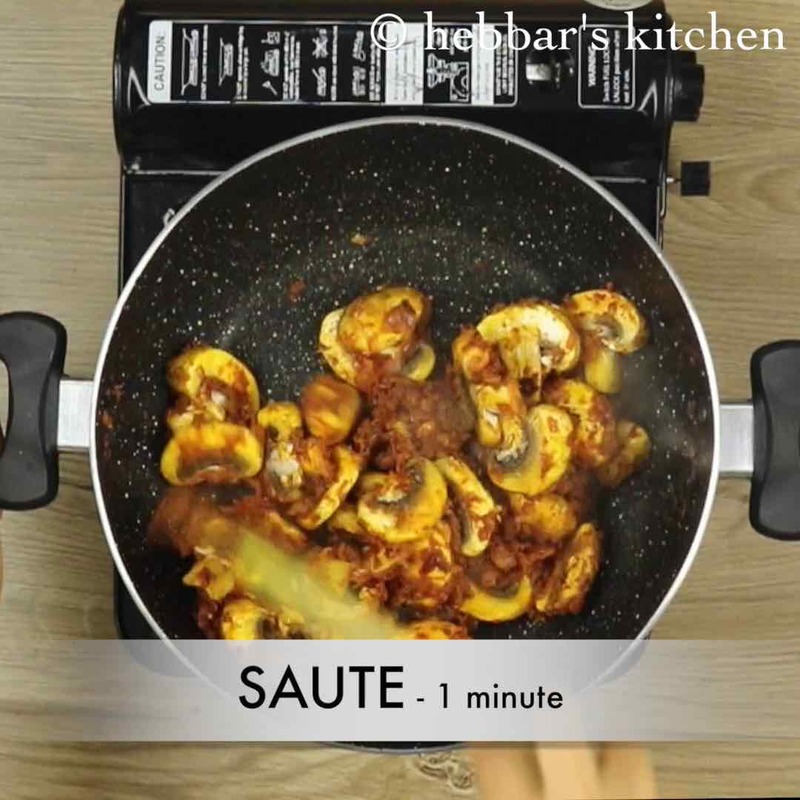 finally, serve mushroom curry with rice or roti. firstly, in a thick bottomed pan dry roast coriander seeds, jeera, pepper and dried red chili. 2. dry roast on low to medium flame till the spices turn aromatic. 3. further blend to smooth and fine powder and keep aside. 4. now in a large kadai heat oil. 5. further saute cumin seeds and cinnamon stick till they turn aromatic. 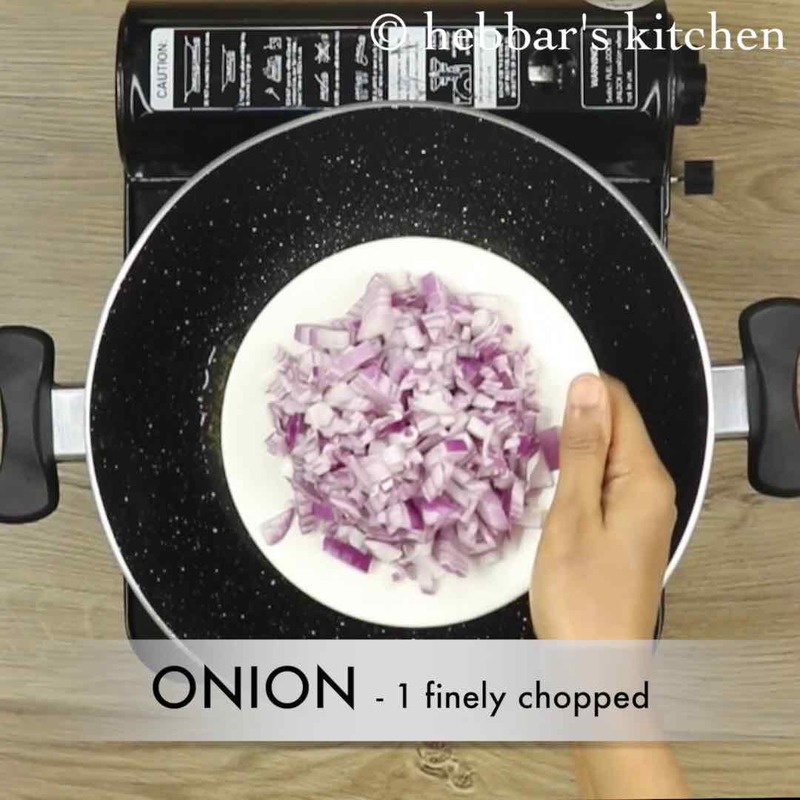 6. also add onions and saute till they turn slightly golden brown. 7. additionally add ginger garlic paste and saute till the raw aroma disappears. 8. further add tomato pulp and saute well. 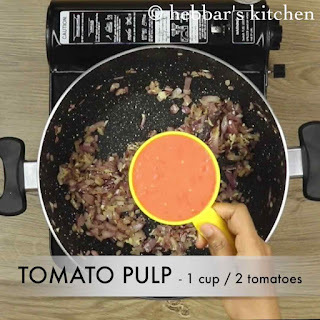 to prepare tomato pulp, blend 2 tomatoes in a blender. 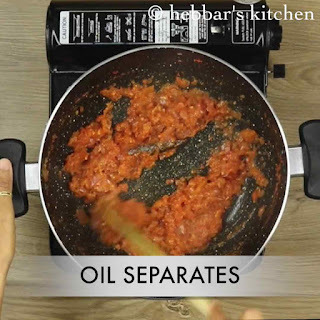 9. saute till the tomato pulp thickens and oil separates from sides. 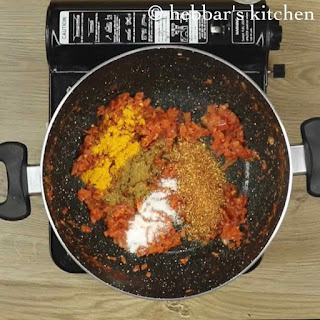 10. additionally add turmeric powder, garam masala powder, prepared masala powder and salt. 11. saute on low flame for a minute or till masalas are cooked well. 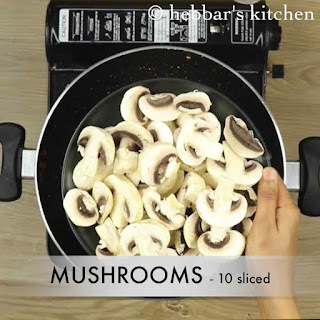 12. add sliced mushrooms and mix gently. 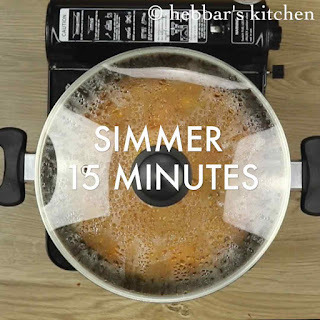 13. cover and simmer for 5 minutes, or till mushrooms sweat. 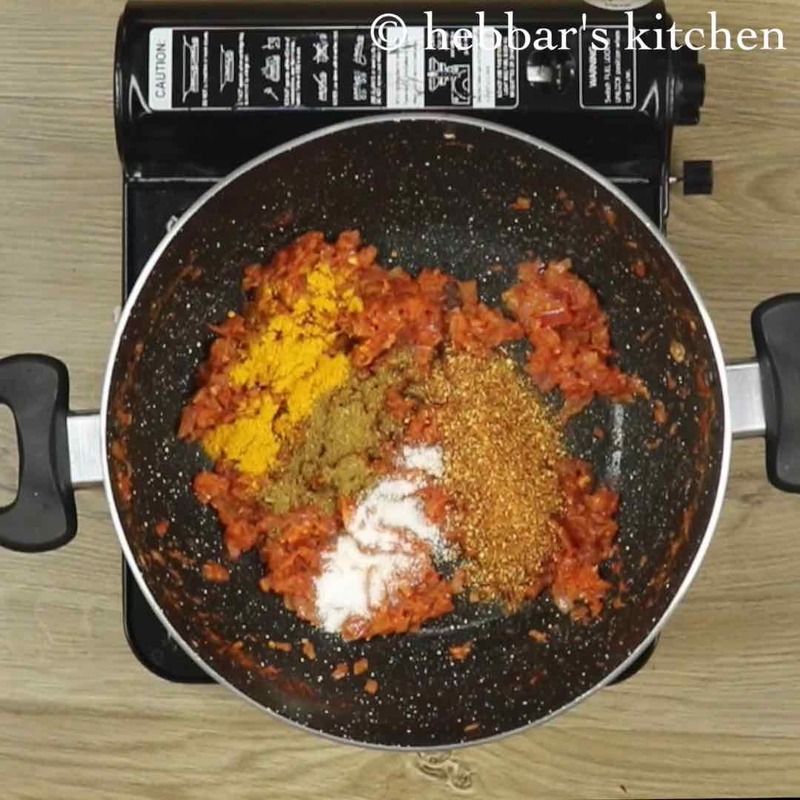 14. continue to saute for a minute making sure the masalas are mixed uniformly. 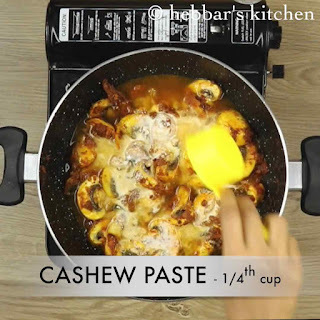 15. further add 1 cup of water and cashew paste. 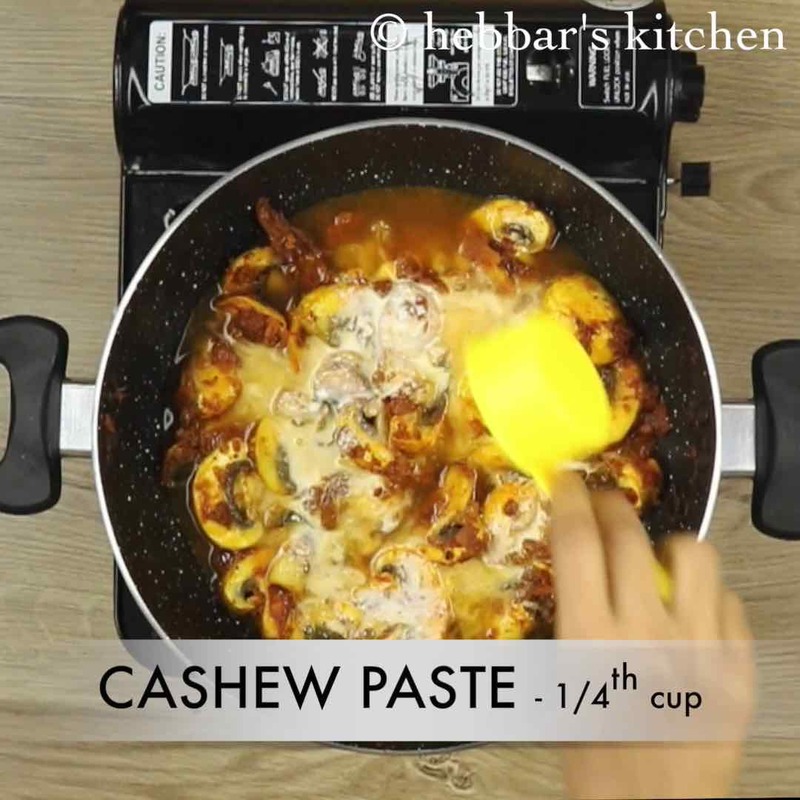 to prepare cashew paste, soak 5 cashews in hot water for 10 minutes and later blend it smooth. 16. mix well. cover and simmer for 15 minutes, or till mushrooms cook completely. 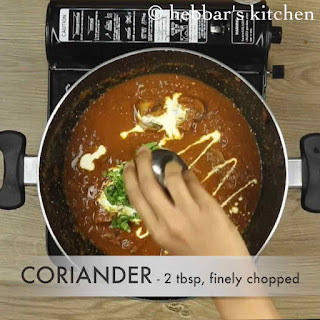 17. add cream, coriander leaves and kasuri methi. mix well. 18. finally, serve mushroom curry with rice or roti. firstly, use fresh mushrooms and make sure to clean them well. 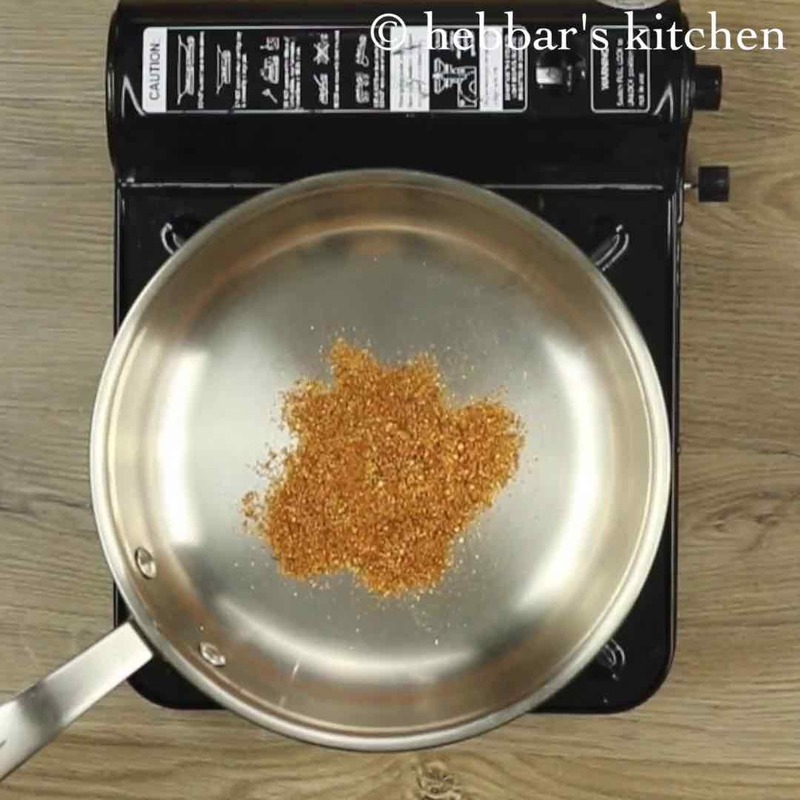 also, adjust the spiciness by reducing the amount of red chili. additionally, add peas to prepare mushroom matar recipe. 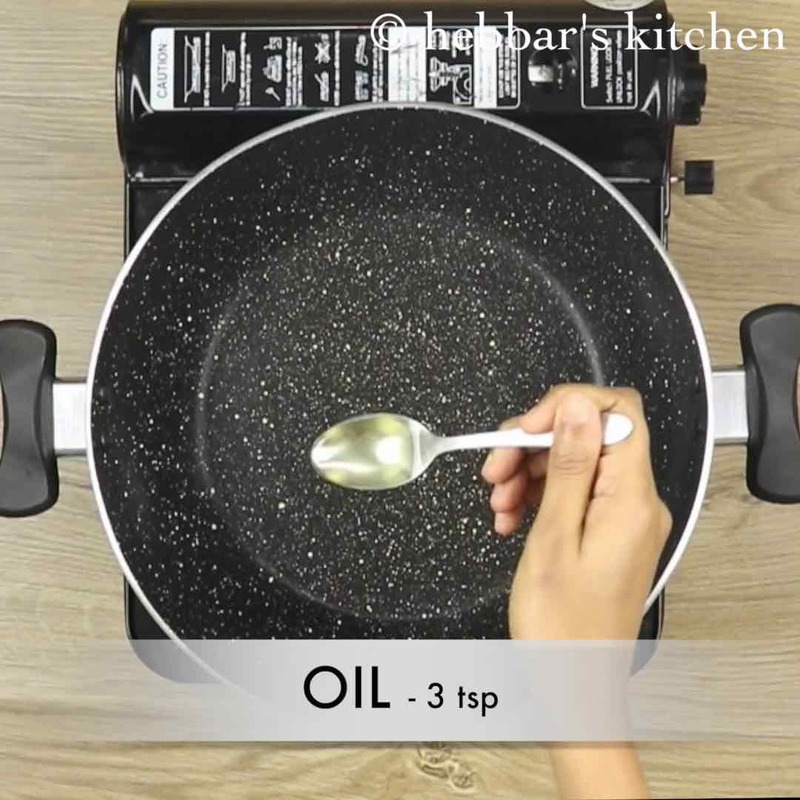 finally, adjust the consistency of mushroom masala gravy by varying the amount of water.